Central Collision in Oak Harbor, Washington has provided exceptional auto body repair and auto painting on Whidbey Island since 1989! 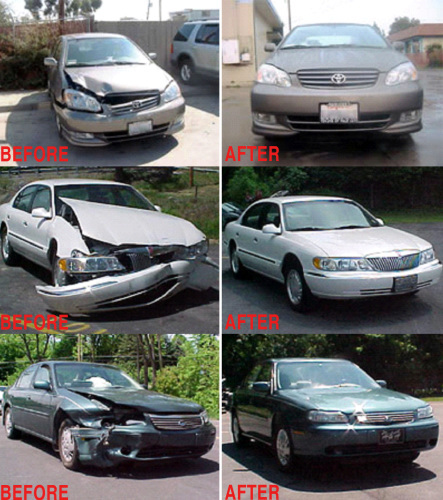 With a solid reputation for excellence built on years of customer satisfaction, they are your locally owned and operated auto body repair facility dedicated to the highest standards of workmanship and ethics. Featuring full frame and unibody repair capabilities, whether minor or major collision repair needs, they’ll repair your vehicle providing service you can trust. 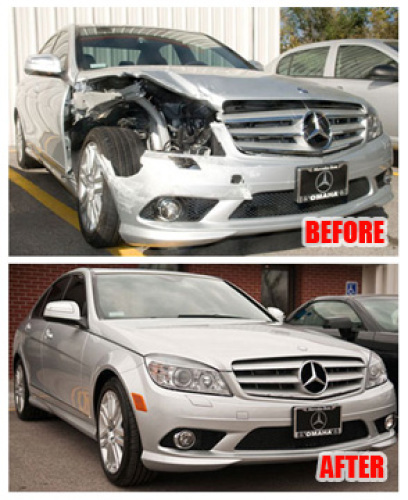 When your vehicle leaves Central Collision, it will look just the way you want it to. As an independent automotive collision repair shop, Central Collision is dedicated to excellence, and first class customer service. 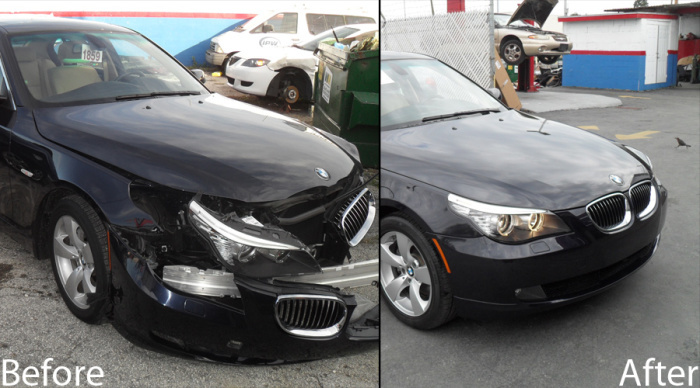 Call Central Collision today to discuss all your vehicle body repair needs.